All Green Electronics Recycling is proud to help enterprises in the Winston area to get the most from their IT Equipment with Certified IT Asset Disposition (ITAD), Secure Data Destruction and Electronics Recycling. As a means to give back to the local community, All Green even serves most of the residents of Winston, NC with their electronics recycling. Winston is located in western North Carolina and is home to the local Headquarters of All Green Electronics Recycling. Help in keeping Winston clean and electronic waste free by recycling your electronics with All Green. Electronic waste or e-waste is the word for discarded electrical or electronic products. Unusable electronic devices that are headed for reuse, resale, repair, recycling or disposal may also be thought of as e-waste. Unregulated processing of electronic waste in third-world countries may lead to extreme health and pollution problems, primarily because these countries around the world have minimal regulations of e-waste handling. Nearly 60 million tons of ewaste are created each and every year. The United States disposes of 25 million computers each year and 100 million cellphones are thrown away in European countries every year. 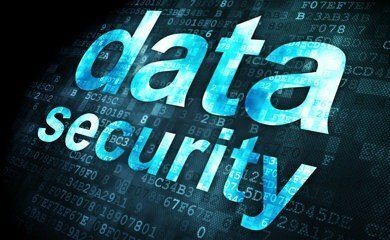 When data destruction and security are not treated with the care they ought to get, it can result in hundreds of thousands of dollars in damages and a permanently tainted reputation. 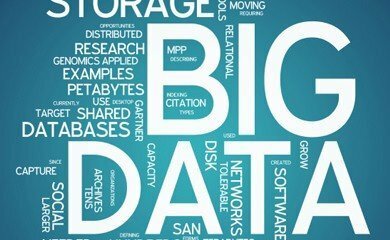 Regardless of whether your trade is subject to rigorous privacy laws and regulatory requirements, your organization can not afford to risk confidential information slipping into the wrong hands. 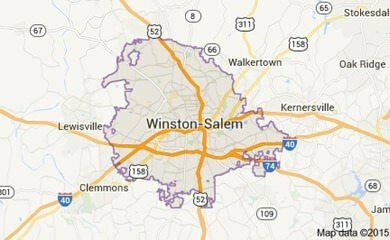 Winston-Salem is a city in the state of North Carolina. It is the fourth largest city in the state with a population of approximately 236,400. Its locals referred to the city as Winston in daily, information conversation. The city was included in the 10 best cities to retire in the United States in a 2012 statistics. Early businesses like R. J. Reynolds Tobacco Company, Bennett Bottling Company, and Wachovia Bank and Trust contributed to the city’s local economy. It is now home to top employers like the Wake Forest Baptist Medical Center, Wells Fargo, and Lowe’s Foods. Also known as the City of the Arts, Winston-Salem is home to the University of North Carolina School of the Arts and the Piedmont Opera Theater. All Green’s 7-Step IT Asset Disposition, Data Destruction and Electronics Recycling process in Winston. 2. Click or call to arrange for IT Recycling – Our Winston customer service team is standing by 6 days a week. All Green Electronics Recycling is a Registered Microsoft Refurbisher with specialized systems created to maximize returns to our clients. Our refurbishment and resale processes are designed to get you the most value for all of your retired IT assets. Repurposing and resale of IT Equipment has never been simpler with our streamlined processes. Turn your IT Asset Disposal process into a revenue stream by allowing All Green Electronics Recycling to pickup, track, clean and repurpose your retiring IT Assets. The resale of computers, laptops, servers, hard drives, monitors, mobile devices and tablets is what we do best! Let us do what we do best so you can focus on what you do best and get the most return on your IT Equipment. All Green’s mobile hard drive shredding trucks operate in the Winston area to cover the vast number of corporate headquarters and businesses based in your area. The landscape in Winston and surrounding regions allow us to operate hard drive shredding trucks that come to your company and shred your hard drives while you watch. If you don’t need witnessed hard drive shredding, we can offer pick up hard drive shredding and wiping solutions as well as pack and ship data destruction services. The state of North Carolina has strict disposal and destruction laws so we ensure proper handling and security for all of your equipment.